It’s the most important meal of the day on one of the most exciting days of the year! With all the present-opening ahead, make sure to kick off Christmas with a gorgeous breakfast spread. 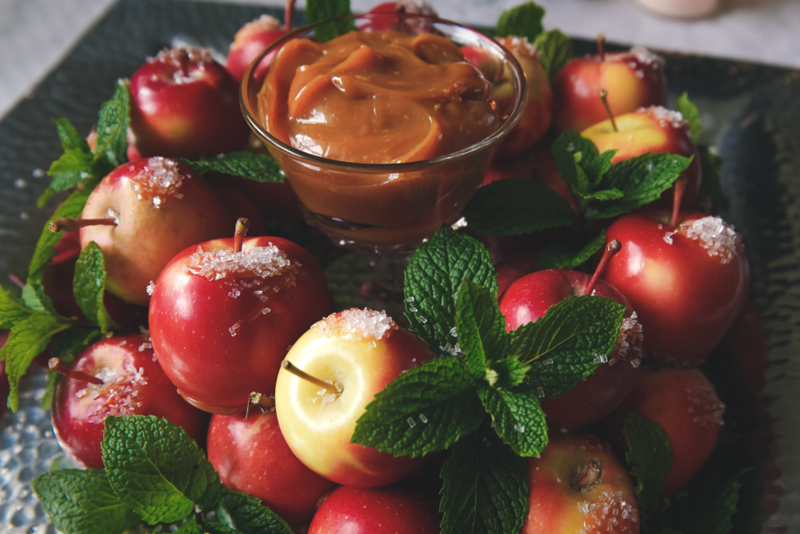 Apples are plentiful this time of year and offer the versatility you need to make a range of exceptional Christmas morning treats. Here are a few of our favorite apple breakfast recipes to delight your family and friends around the table on Christmas day. 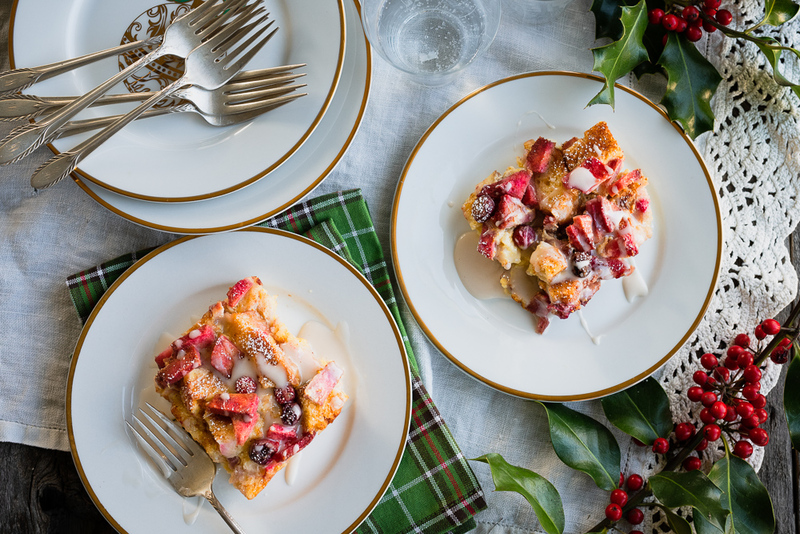 Start Christmas with this holiday-ready breakfast bake! Eggnog, apples and cranberries are delightful together. 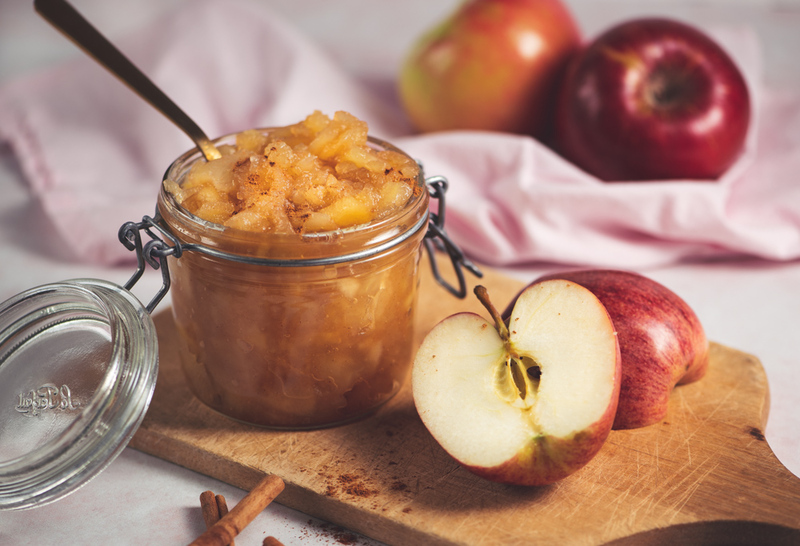 Even the health-conscious can treat themselves to a delicious breakfast with our easy apple that can be made sugar free. 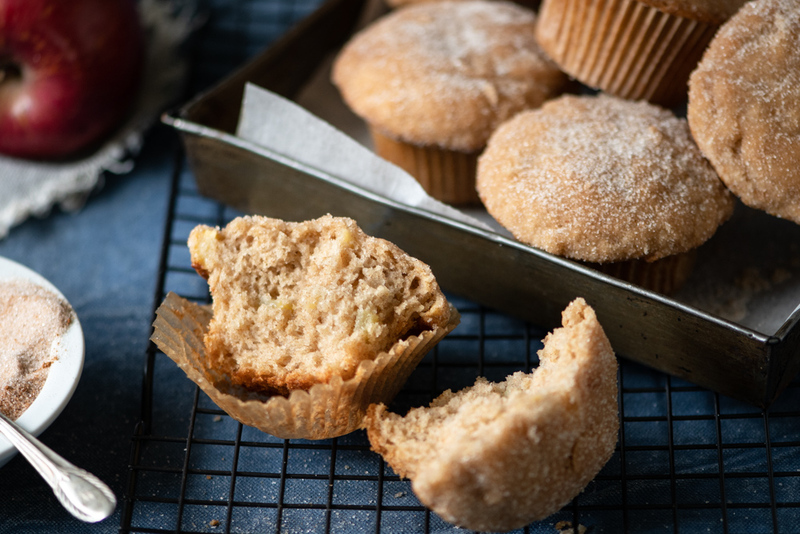 These sugar-coated muffin tops crunch to perfection! Our apple donut muffins will please everyone at the Christmas breakfast table. 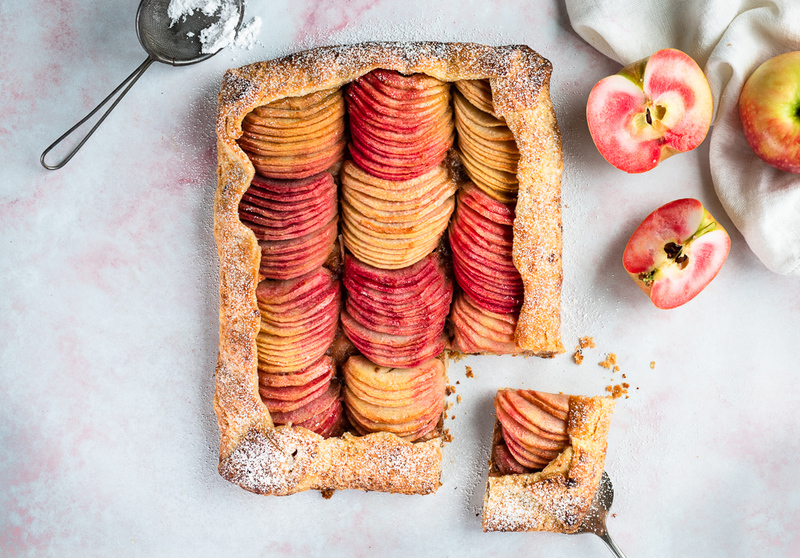 Lucy Glo™ and Lucy Rose™ apples make this galette stand out from the crowd. The crimson flesh of the Lucy Rose is wonderfully festive! Cookies for breakfast? Yes! 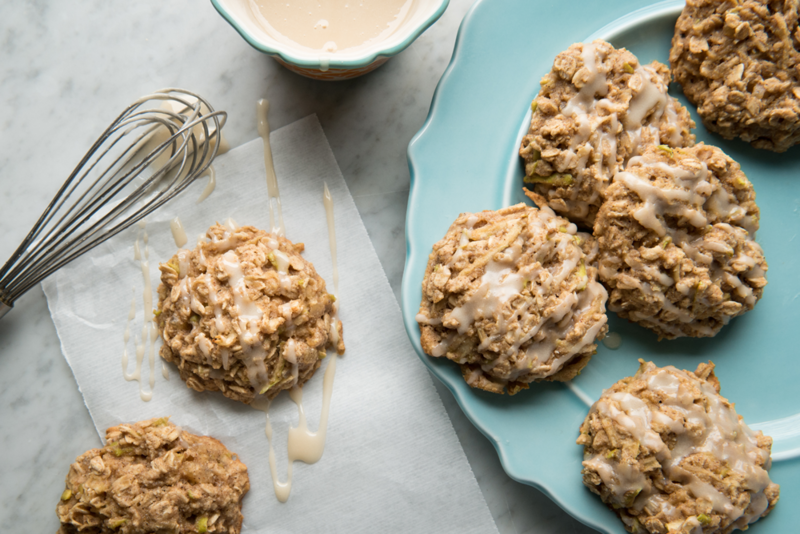 Chewy, oaty, apple-filled cookies are just the ticket for Christmas morning. Santa might want some the night before too! 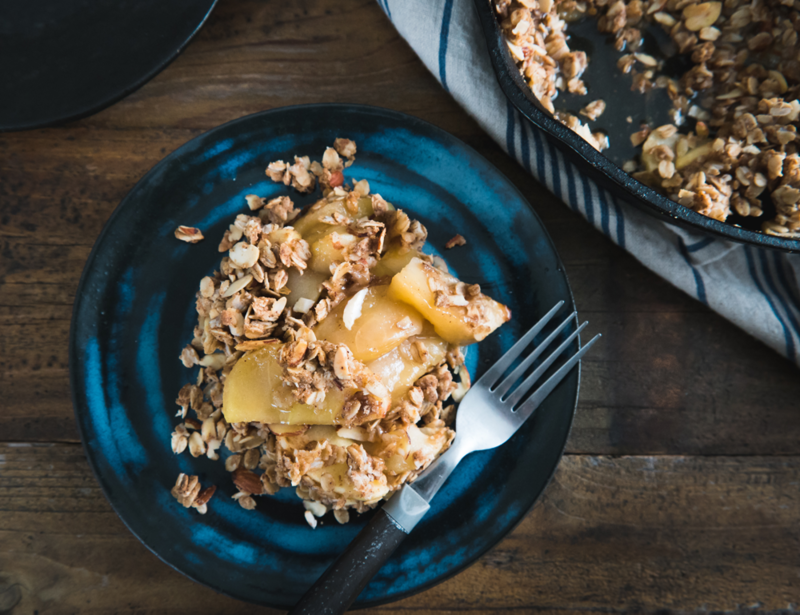 Baking a hot oaty apple crisp is a decadent way to start your Christmas day! 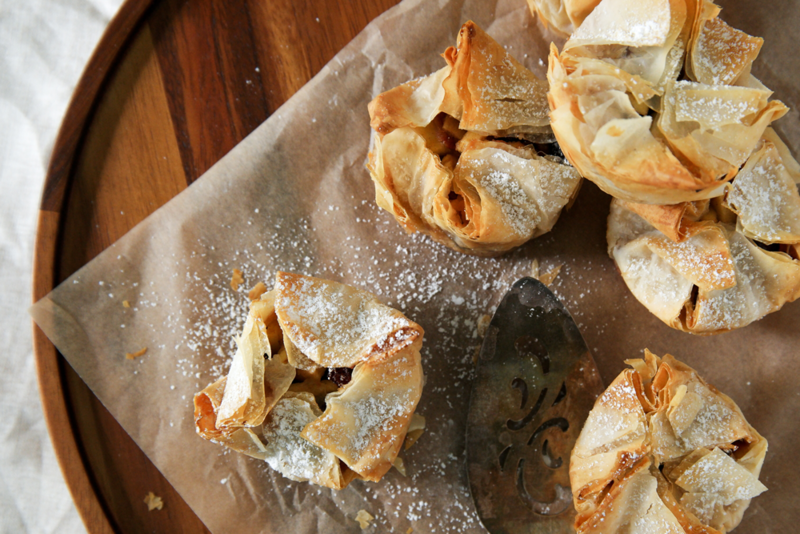 This easy recipe can bake in the oven while everyone looks through their stockings. Make our edible Rockit® apple wreath the centerpiece of your Christmas breakfast table. Beautiful and tasty, what could be better? Using store-bought phyllo dough helps this recipe come together quickly for a simple and delicious breakfast pastry.